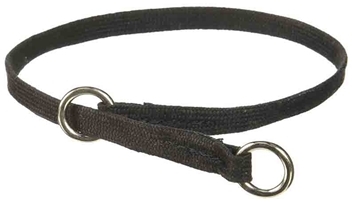 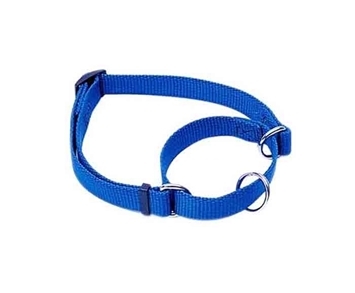 A fully adjustable collar that expands as your pet grows. 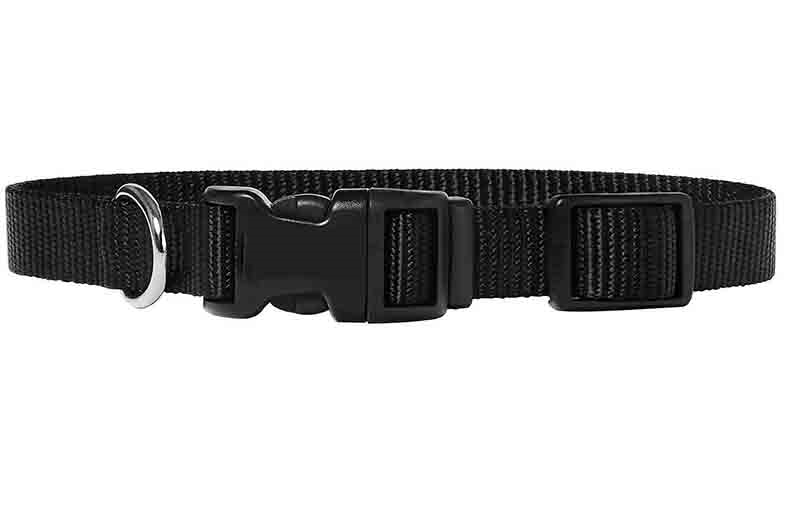 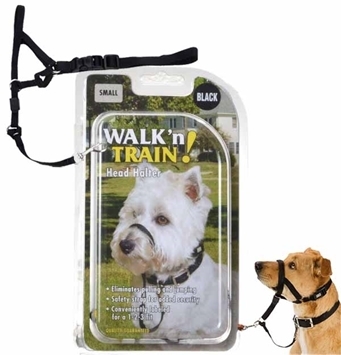 Constructed of heavy-duty nylon with a durable high-tech plastic quick release buckle for easy use. 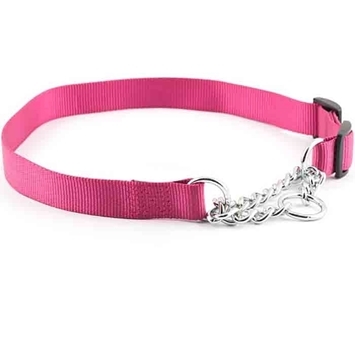 Sizes and colors may be mixed for wholesale.